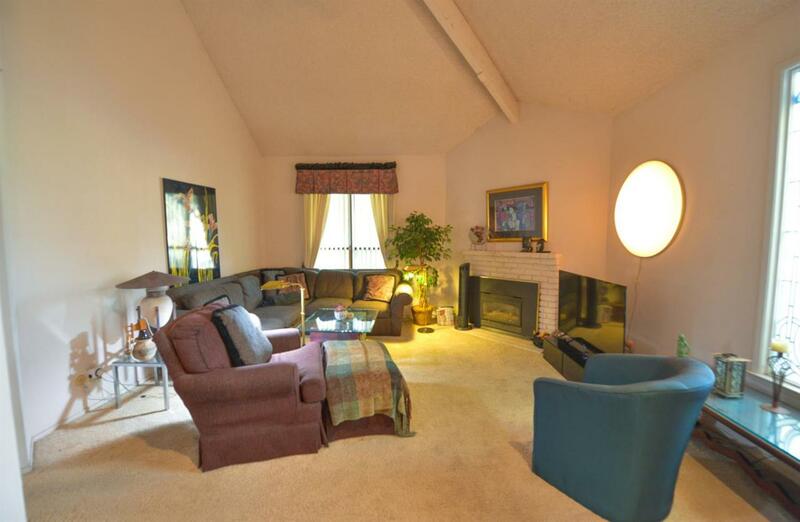 Hard to find end unit in Huntington Condos. 3/3 Master bedroom downstairs with private entrance. 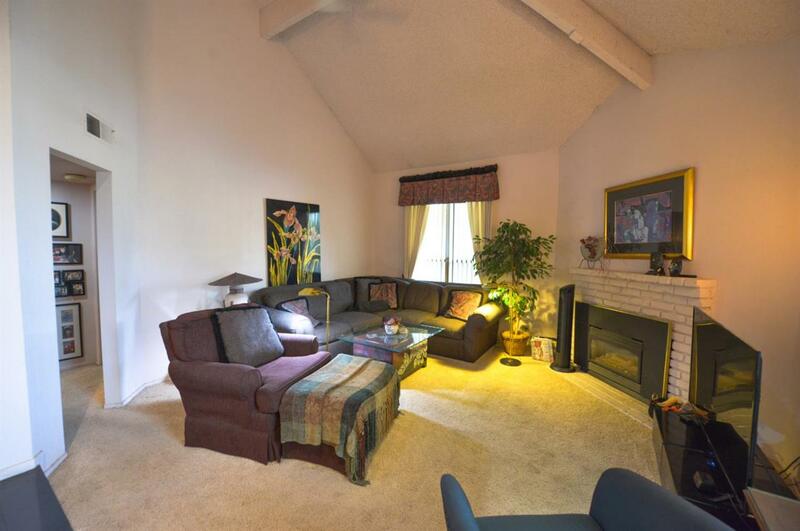 The other 2 bedrooms are upstairs with a second master suite and balcony area. Granite tile in foyer. Living room with fireplace and large stain glass window. Kitchen had granite tile counter tops, gas stove and a washer dryer area. from the breakfast area go out to the patio to an enclosed relaxing spot to entertain. Call for your private showing. INTEREST RATES FROM YEARS PAST ARE AVAILABLE ON THIS HOME!!! 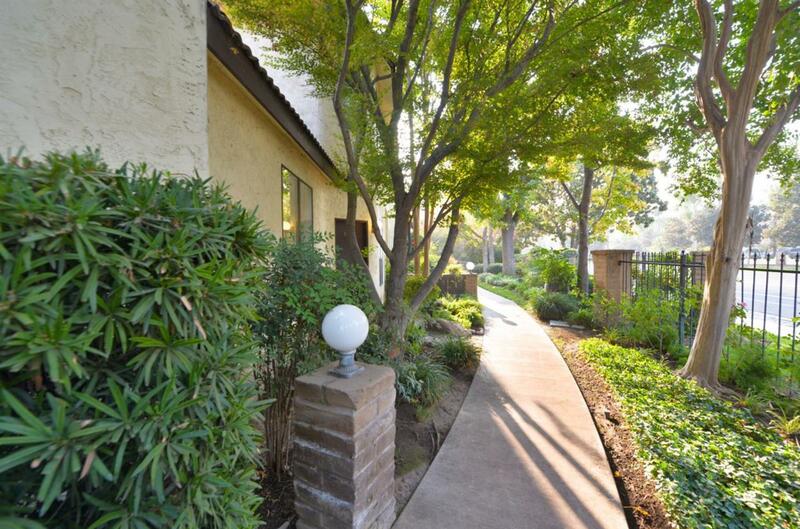 Seller Buy Down is offered through Troy Root at Mid Valley Financial for qualified buyers. Call Troy at for more details. 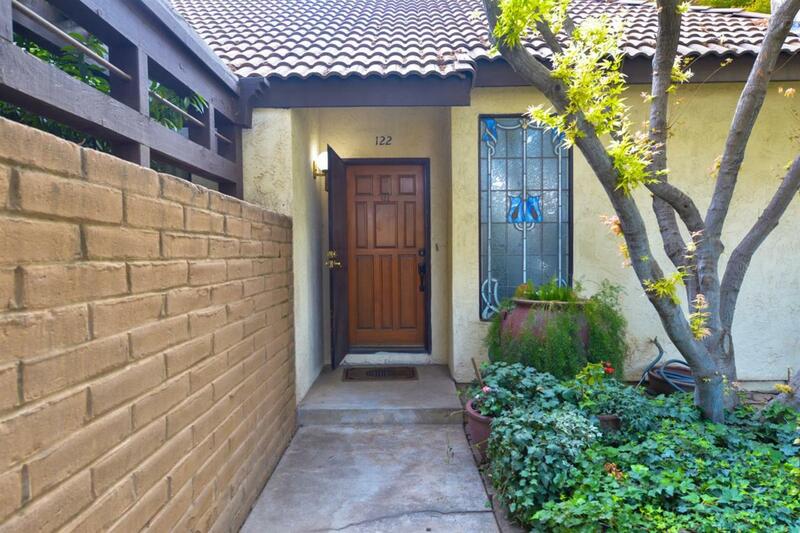 Listing provided courtesy of Sandra Sparesus-Killian of Century 21 Adanalian & Vasquez.